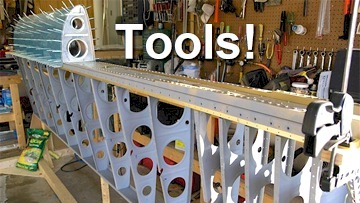 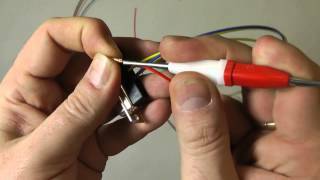 Simple connection for the standard Elevator, Aileron and/or Rudder trim when using the multi conductor aircraft wire (tefzel/teflon) for your trim servos without having to install an entire connector. 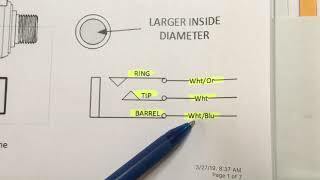 This demonstration is for standard Experimental Aircraft and this may not be an acceptable procedure on your certificated aircraft. 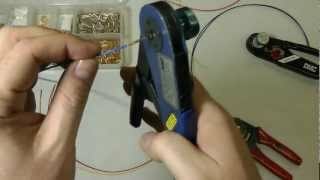 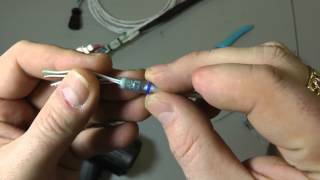 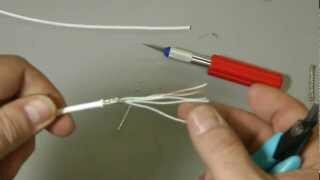 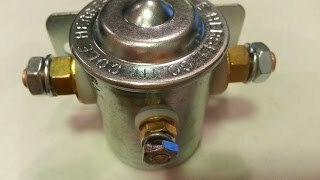 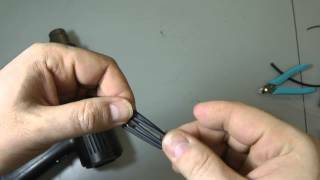 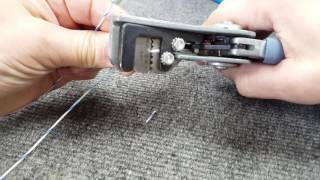 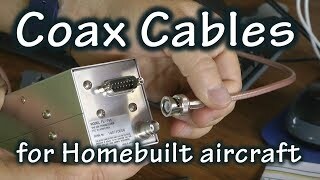 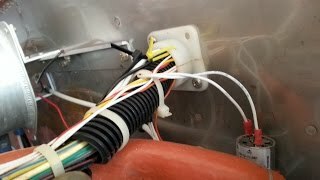 How to use a Solder Sleeve or Solder Splice quickly and easily to terminate the shield ground on a Mil Spec Aviation Tefzel/Teflon multi conductor cable (M27500).